Lord our God, we praise you for your Son, Jesus Christ. he is the Saviour of every nation. O God, let your blessing come upon our community gathered here before you. may the light that shines forth from them illumine our lives as we wait in hope for the birth of the Christ-child. We ask this through Christ who is the Light of the World. This prayer is adapted from the ecumenical one found at the website of the Anglican Roman Catholic Commission of Aotearoa New Zealand (ARCCANZ). A full service focused around this rite has been placed at “A blessing of the Advent Wreath” and can easily be adapted to different contexts. 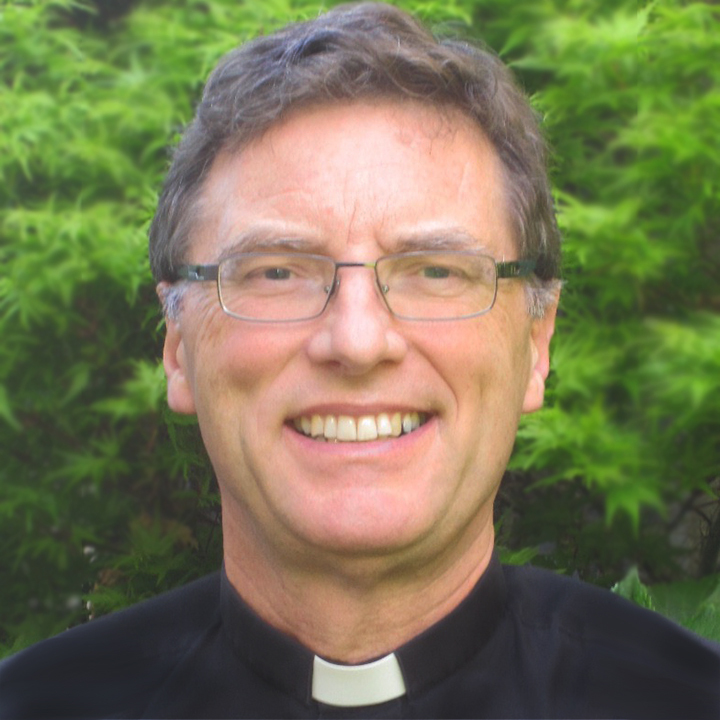 Anglican parish priest Doug Chaplin of the wonderful blog MetaCatholic has produced an Advent wreath song. There is a verse for each Sunday of Advent, and one for Christmas Day. It can be combined with other forms of prayer quite easily. If you want to use it, please do, but with an attribution. The tune is Personent Hodie. now says yes, God be praised. God’s Word now is human. new the world is making.